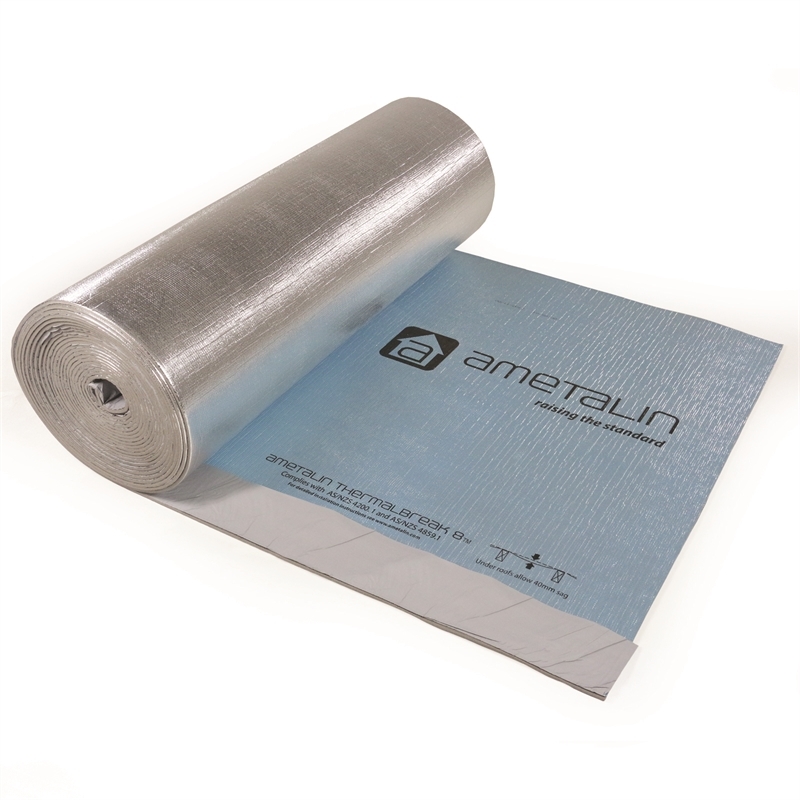 Ametalin ThermalBreak 8™ is an extra heavy duty three-in-one reflective insulation, thermal break and medium vapour barrier, made with high-density XPE 8 mm foam between two reflective foil layers. 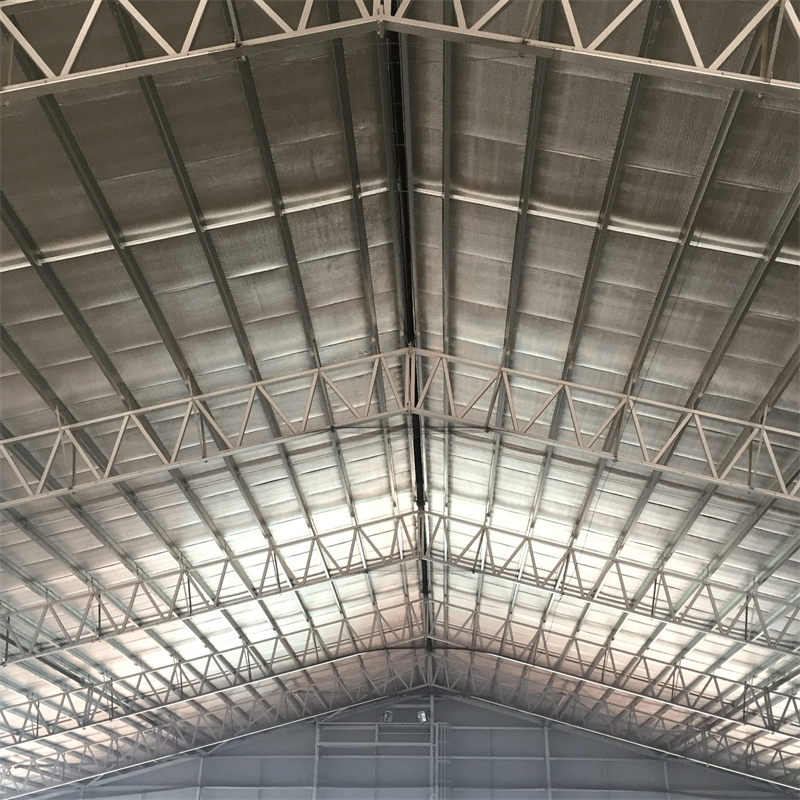 Suitable for use in all roof and wall types, it meets NCC/BCA requirements of R0.2 thermal break for steel frame construction even when compressed, making it ideal for use in steel framed systems. With an 8mm foam layer at its core, Ametalin ThermalBreak 8™ provides the highest level of thermal break available, while the reflective foil surfaces keep buildings cool in summer and warm in winter, saving energy. Ametalin ThermalBreak 8™ is not designed to withstand prolonged direct exposure to the elements. Accordingly, upon application of this product the outer roof should be installed without delay. Aluminium foils should not come into contact with wet concrete or mortar, as the aluminium is susceptible to alkali corrosion. 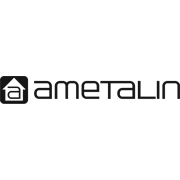 Ametalin ThermalBreak 8™ should be installed in accordance to AS/NZS 4200.2:1994 Pliable Building Membranes and Underlay’s, Part 2: Installation Requirements. 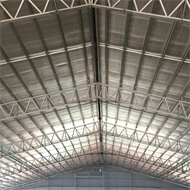 Flexible insulation/sarking type materials should be draped over 450 centre-to-centre rafters with a sag of 40 mm. For larger rafter spacings sag should be increased proportionally. Install with 150 mm overlap untaped or tape with Ametalin Insulation/Ducting Tape.